BIG RED KIA IS THE NUMBER ONE KIA DEALER IN OKLAHOMA AND HAS BEEN THE NUMBER ONE DEALER EVERY MONTH FOR ALMOST 10 YEARS! HERES WHAT 'WE' GUARANTEE YOU... -THE PRICE YOU SEE IS THE PRICE YOU PAY. PERIOD! (UNLIKE OTHER DEALERS WITH FAKE PRICES TO LURE YOU IN, PLEASE DONT FALL FOR IT) -WE GIVE MORE FOR YOUR TRADES...PERIOD -WE HAVE THE BEST FINANCING (GOOD, BAD, BANKRUPTCY, ANYTHING...WELL HANDLE IT!) PERIOD! -CALL US FIRST AND ASK FOR THE GENERAL MANAGER JOSH VANOVER!! 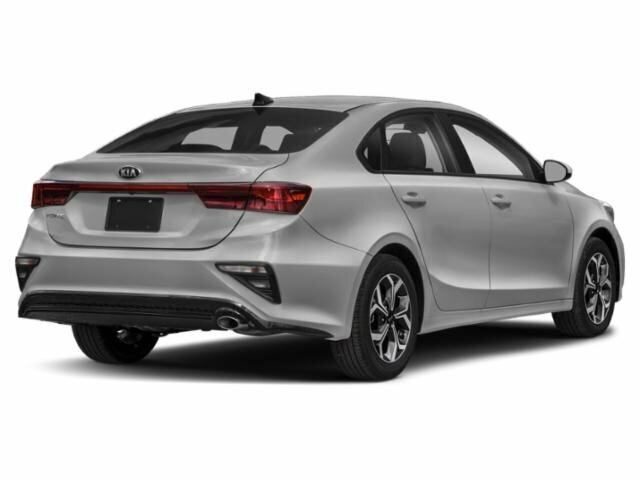 (I WILL PERSONALLY HANDLE YOUR NEW KIA DEAL FROM FRONT TO BACK) -AND LAST OF ALL ... HAVE A VERY BLESSED DAY!!! This vehicle won't last long, take it home today. You've found the one you've been looking for. Your dream car. 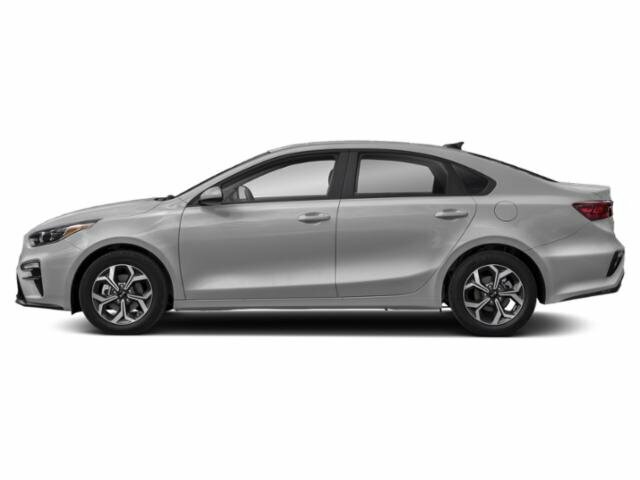 The look is unmistakably Kia, the smooth contours and cutting-edge technology of this Kia Forte LXS will definitely turn heads. 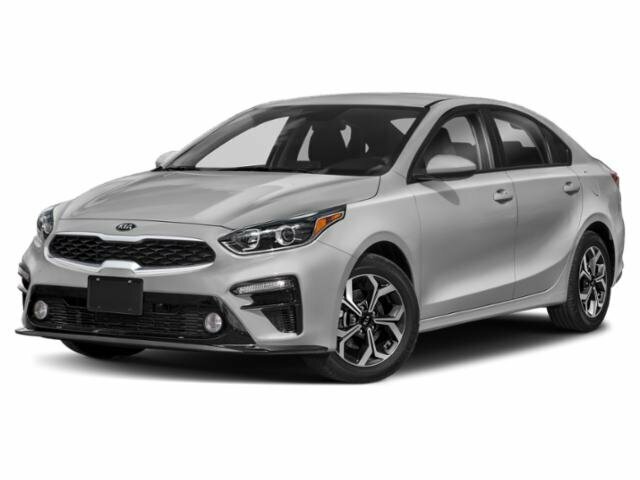 The Kia Forte LXS will provide you with everything you have always wanted in a car -- Quality, Reliability, and Character. YOU CAN CALL ME PERSONALLY AT 405-364-4400 AND ASK FOR JOSH VANOVER!! HAVE A BLESSED DAY AND I CANT WAIT TO HELP YOU! !